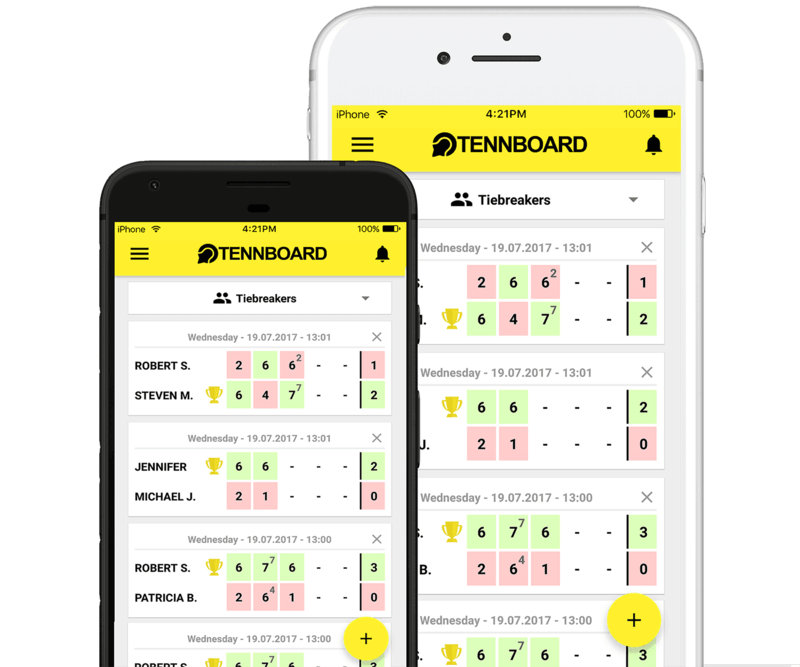 Share tennis scores with members of your private club and compete for top places on local leaderboards! 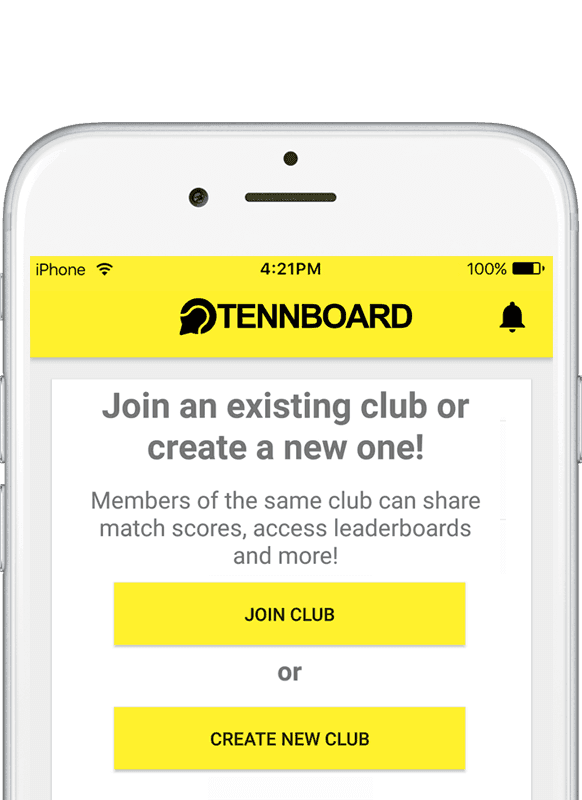 Members of the same club can share match scores, access leaderboards and more! 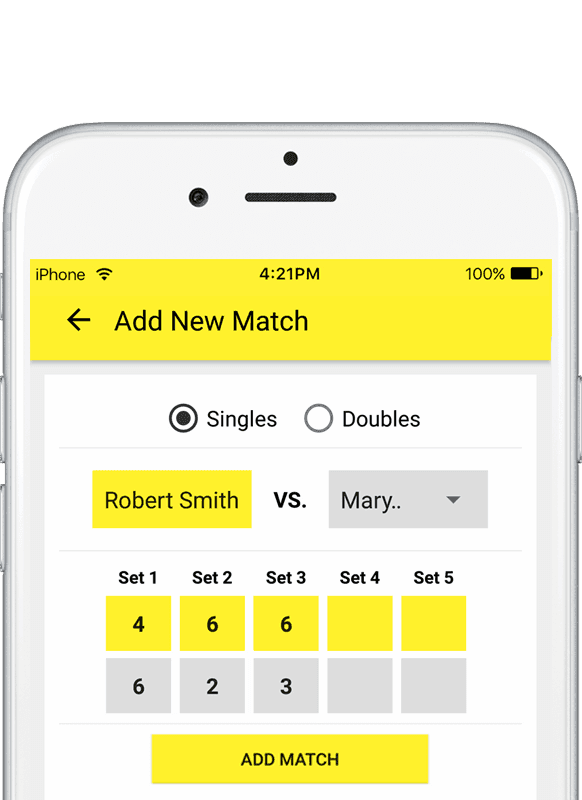 Play with Club members in singles or doubles and keep track of your progress throughout the season. Share your match scores with friends in your Club. Play your way to the top of the Club's leaderboard and check your statistics against other players. 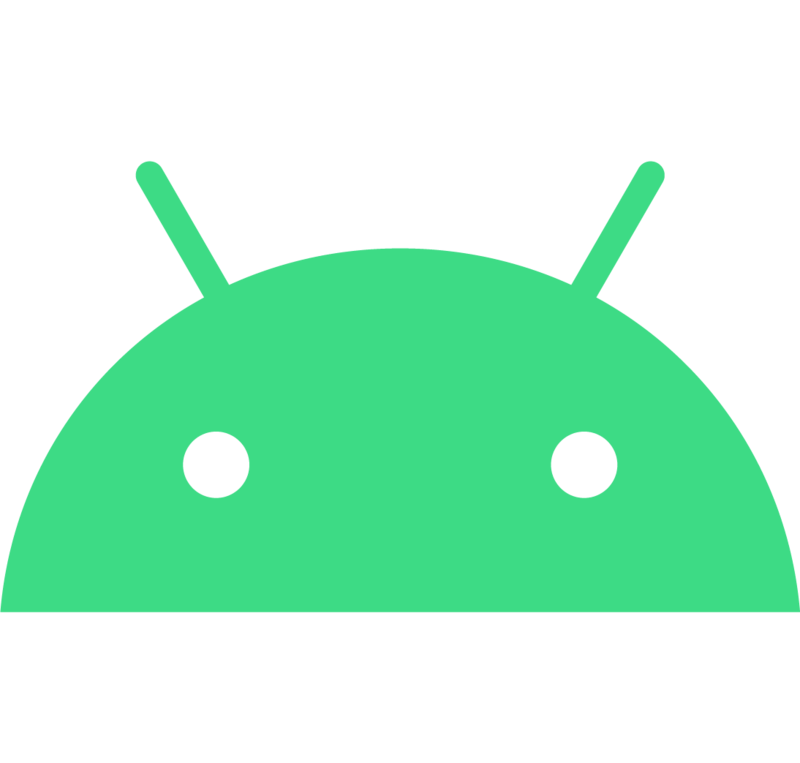 For any questions, suggestions or anything else regarding Tennboard feel free to contact us. 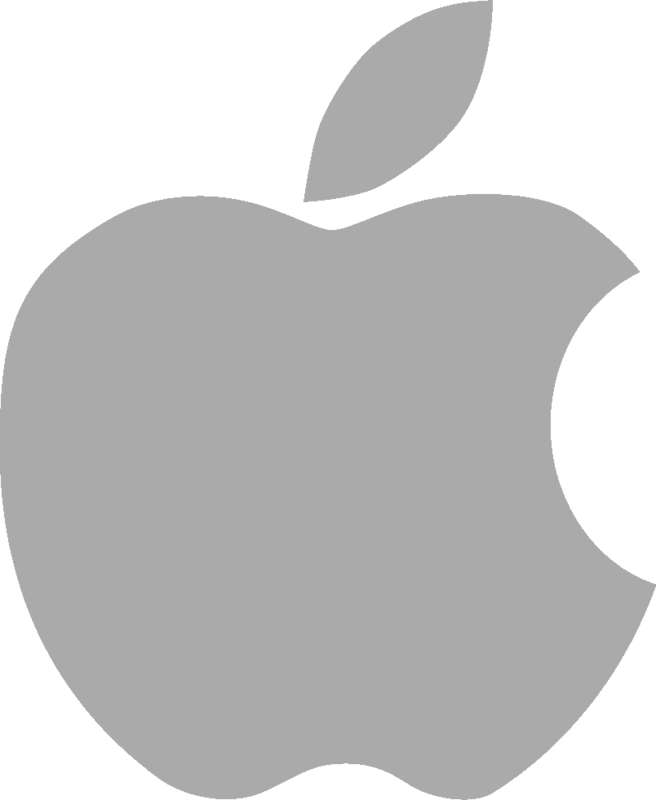 We will be happy to answer in no time!